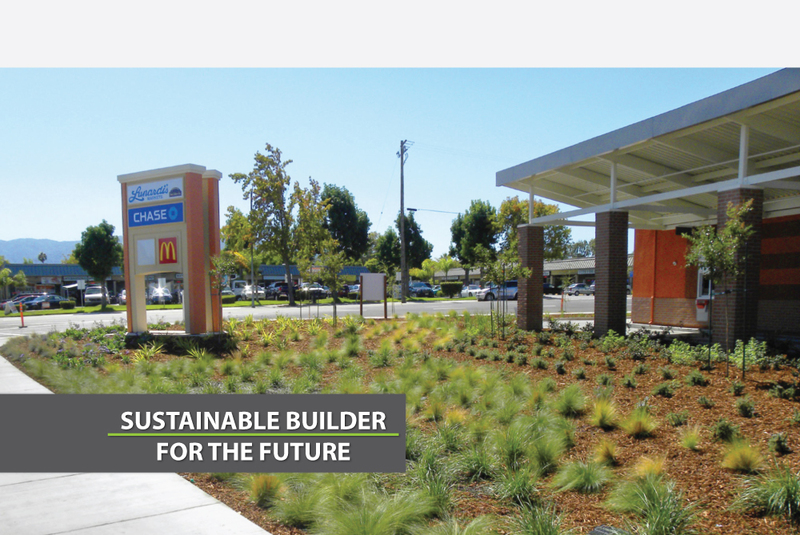 Bay Area Builders strives to provide quality construction which will last for generations. Part of that ethic is creating environmentally sensitive solutions and implementing resource and energy efficient thinking throughout a project. This includes analyzing cost effective ways to achieve optimized energy efficiency and performance, investigating recycled content, and reducing embodied energy for materials and processes. We maintain a critical awareness of environmental issues for both today and the future. Energy Modeling uses computer-based software to simulate the energy usage of a facility (whether an existing building or one being designed), and compares it to a baseline building defined by ASHRAE. The building simulation includes the building location, local climate data, building orientation, and occupancy and operational schedules to reflect actual conditions as closely as possible. Commissioning of building systems is becoming standard operating practice for more and more owners today. One of our specialties is LEED commissioning. Is a design and construction review process that assures that all building systems operate properly. Some institutional Owners now require commissioning on all new projects; Fundamental Commissioning is a prerequisite for LEED certification. Commissioning may be applied to all building systems and components but is most often applied to MEP (mechanical, electrical, plumbing) systems. (Cx) involves a review of the Owner's Project Requirements (OPR) and Basis of Design (BOD) documents, the creation of a commissioning plan and commissioning spec, installation verification site visits, functional performance testing, a review of the Test & Balance report, and the creation of a final commissioning report. (ECx), in addition to the activities described in Fundamental Commissioning, includes two design reviews, a submittal review, a review of the Operation & Maintenance Manuals for commissioned systems, a review of the owner training agenda and attendance at that training, the development of a RCx/systems manual, and a 10-month warranty walk-through site visit to catch any problems that may have developed since substantial completion while the systems are still under warranty. (RCx) is an activity that occurs after a building is built. Strictly speaking, Re-Commissioning is a tune-up of buildings that were previously commissioned but have had changes or degradations in operations and Retro-Commissioning is the commissioning of buildings that were never before commissioned. It is very important to get building systems running at their optimum settings. This process yields energy savings, ease of use for facility managers to run the building, and increased comfort for the building occupants. Our fleet includes hybrid vehicles to limit our carbon footprint on the environment as well as electric vehicle charging stations at our facility. Conserving natural resources, like wood and water, is very important to us. By staying organized and thinking ahead, we eliminate waste. We take waste management very seriously. We have strict guidelines for proper disposal of hazardous materials and those materials that can be reused are sent to recycling facilities or donated. It’s the little things that really add up.